After a couple of days off from the Marvel Cats and DC Cats memes, I decided to return to them tonight. No, I decided. No it would not. 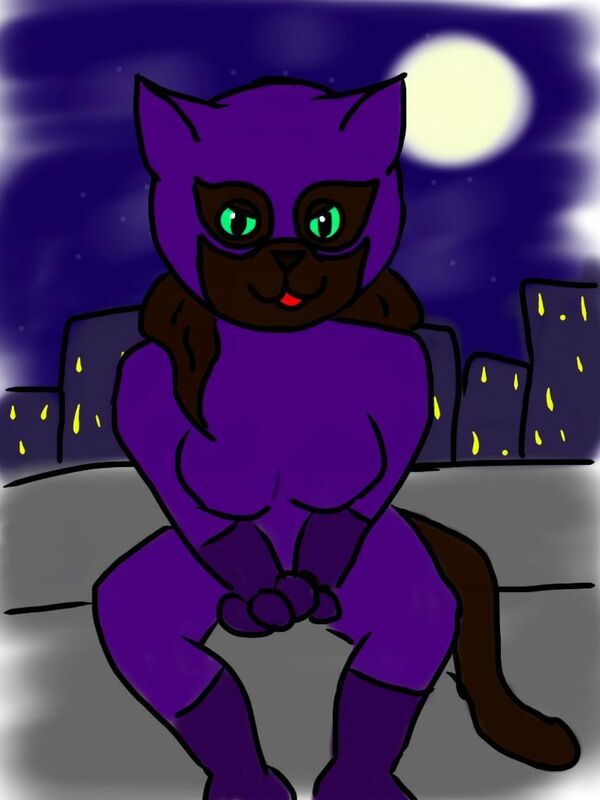 I don’t normally go in for elaborate backgrounds, but this time after figuring out how the kitty was sitting, I realized she really needed something to sit on, and it just seemed natural that Catwoman would be sitting at the top of a building at night, particularly when she’s actually a cat. This entry was tagged art studio, batman, catwoman, dccats, drawing, kitty. Bookmark the permalink.